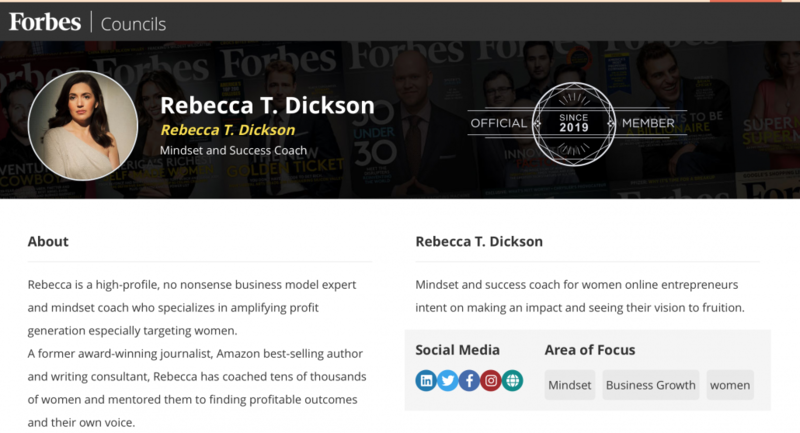 Becky is a member of the Forbes Coaches Council, where she is a frequent contributor. 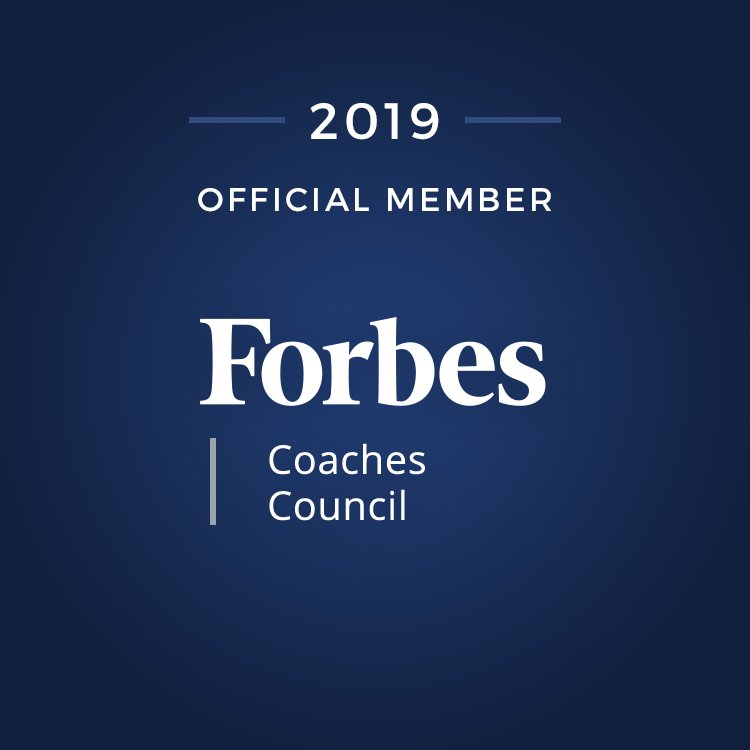 She also occasionally writes for the publication on topic ranging from leadership to emotional intelligence, from embracing change to building trust. Scroll down to check out her contributions and columns.